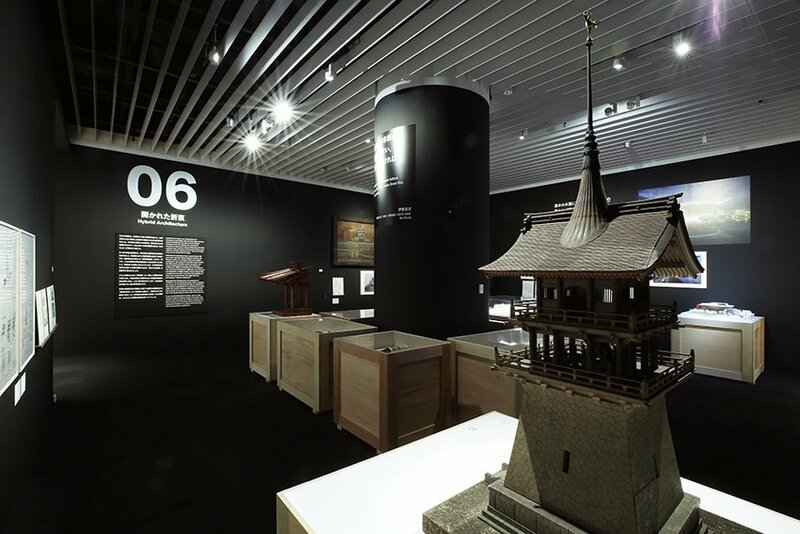 Japanese architecture holds unique space in the global arena, but its uniqueness is often elusive, ambiguous and difficult to define. 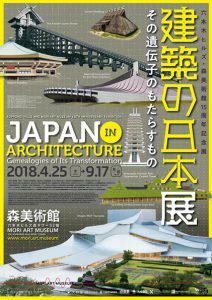 It is especially confusing when you remember the fact that the notion “architecture” is very Western, and there were NO so-called “architects” in Japan until 19th century, when Japan finally opened its doors to the Western countries and started studying architecture as a new academic/scientific subject. 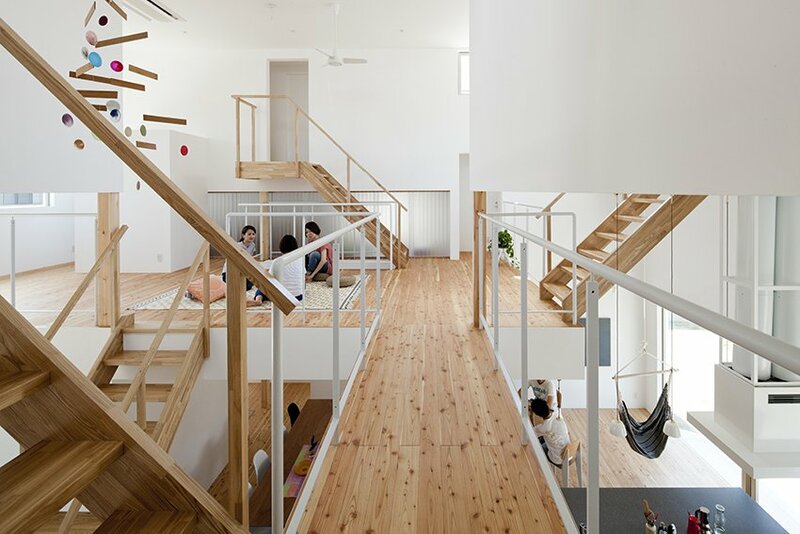 Clearly, traditional Japanese “architecture” matured without relying on the finely-constructed value system named architecture. 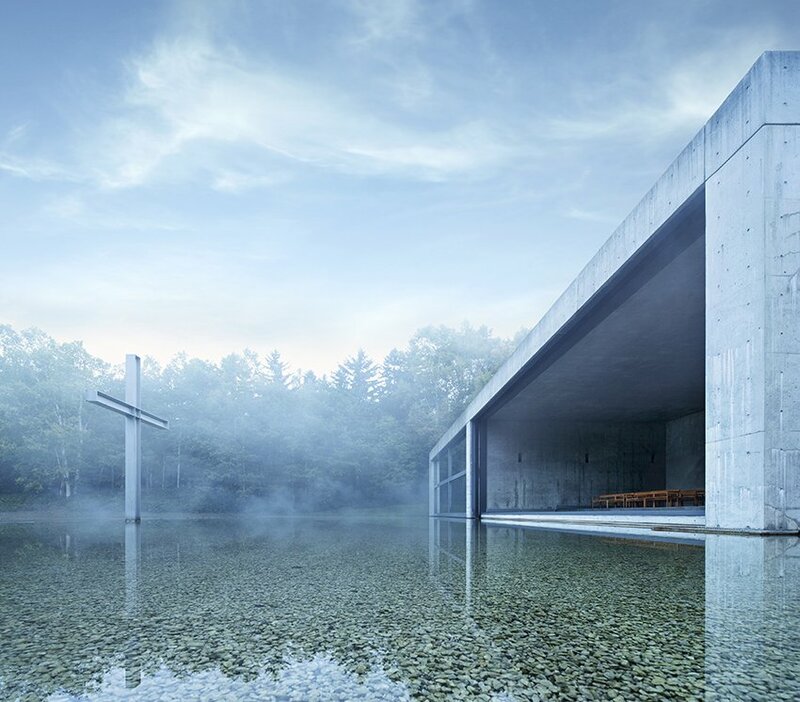 But then, on what kind of philosophy/aesthetics was it based? 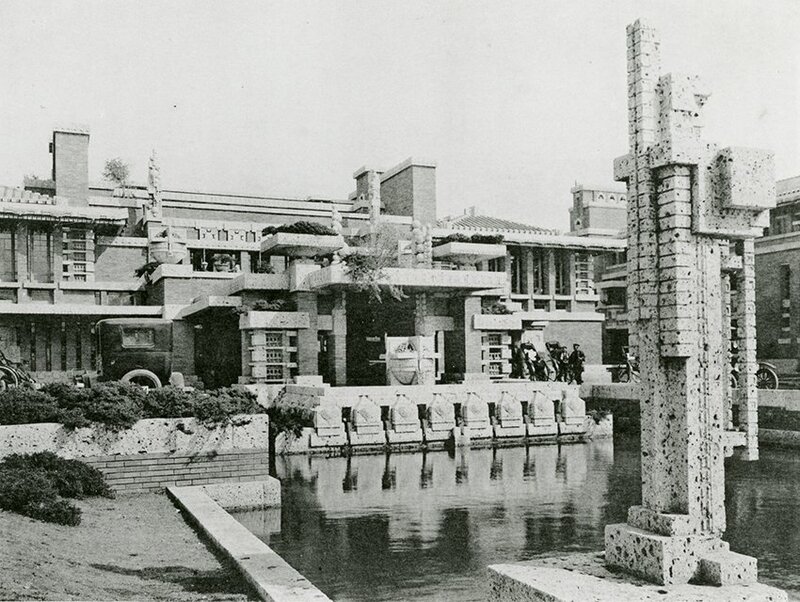 How did it blend with Western style architecture? 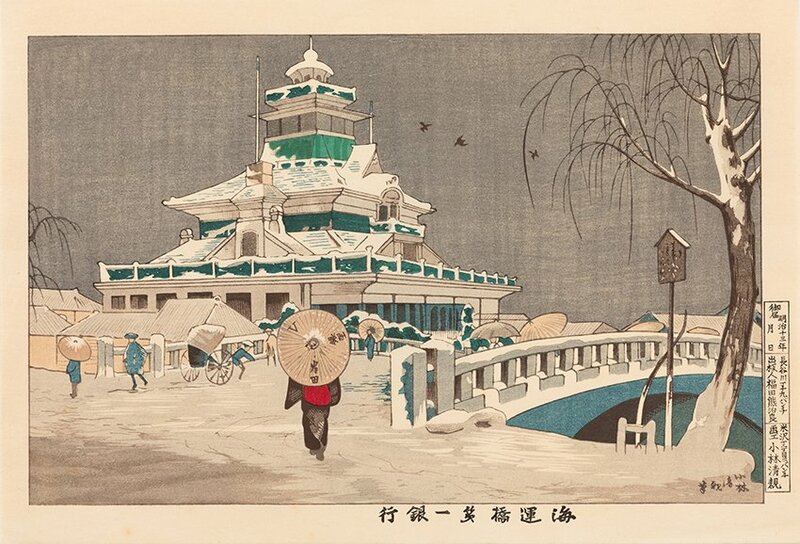 What were the outcomes of such a marriage? 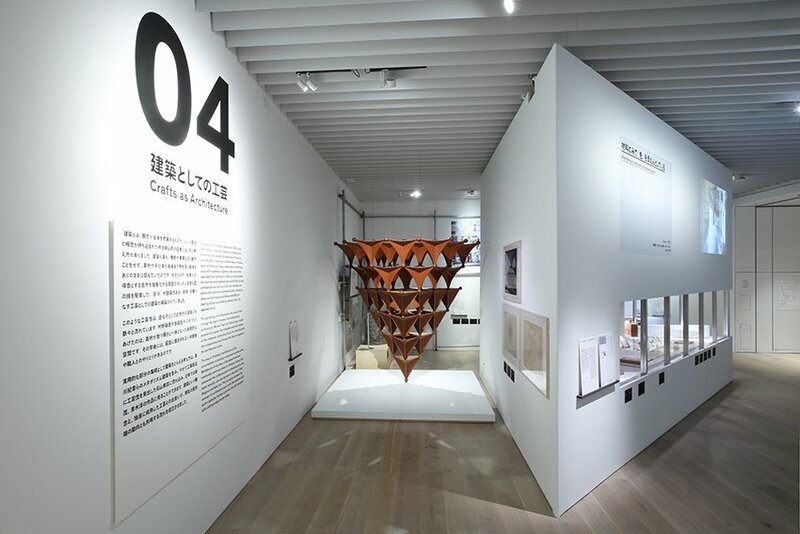 At least two types of duality need to be examined: traditional versus modern, and Western versus Japanese. 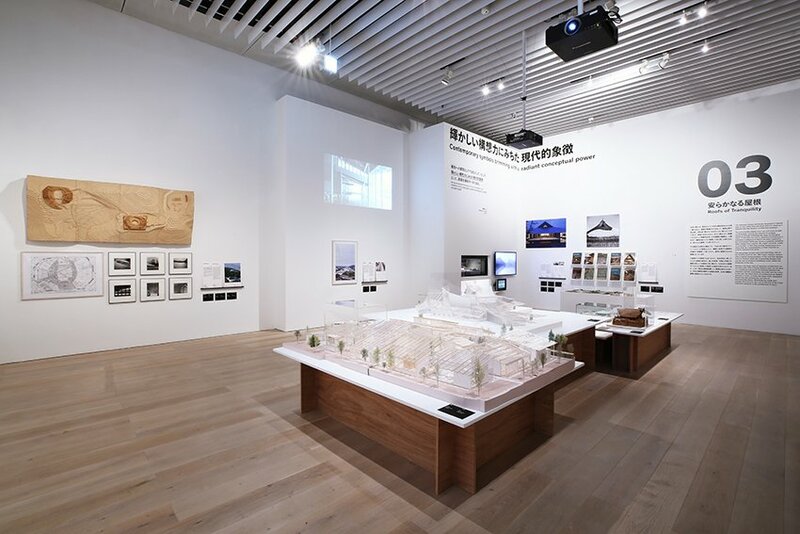 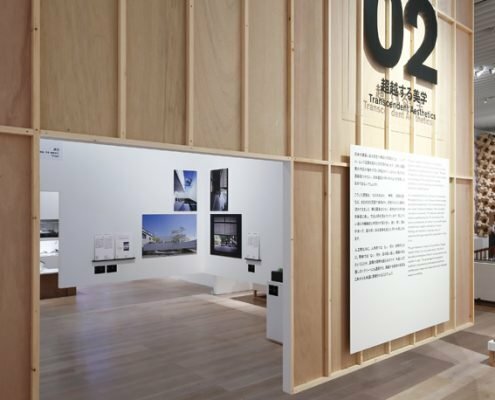 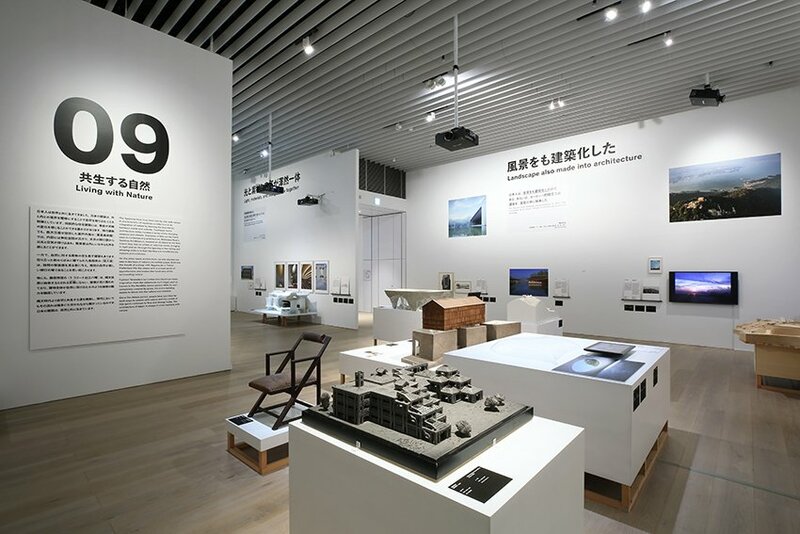 The exhibition “Japan in Architecture: Genealogies of Its Transformation” (through Sept 17, 2018) currently on view at the Mori Art Museum, Tokyo, Japan is a bold undertaking to showcase some inherent/critical elements that form the gist of Japanese architecture. 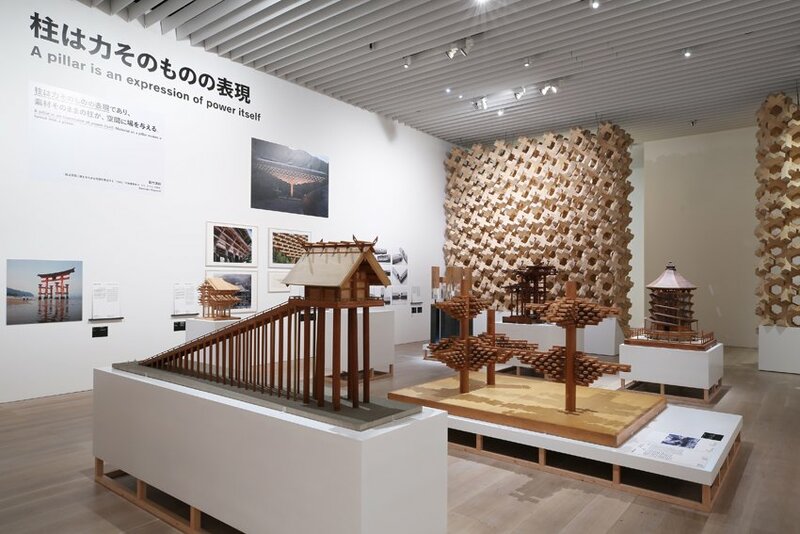 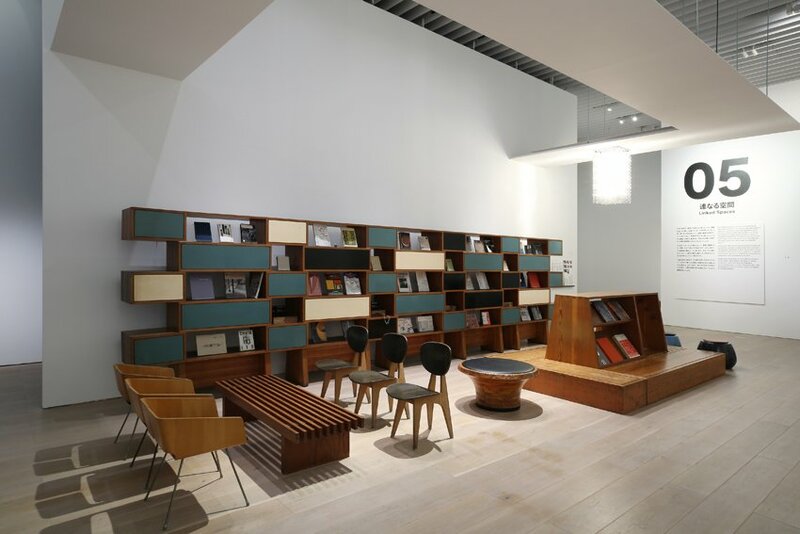 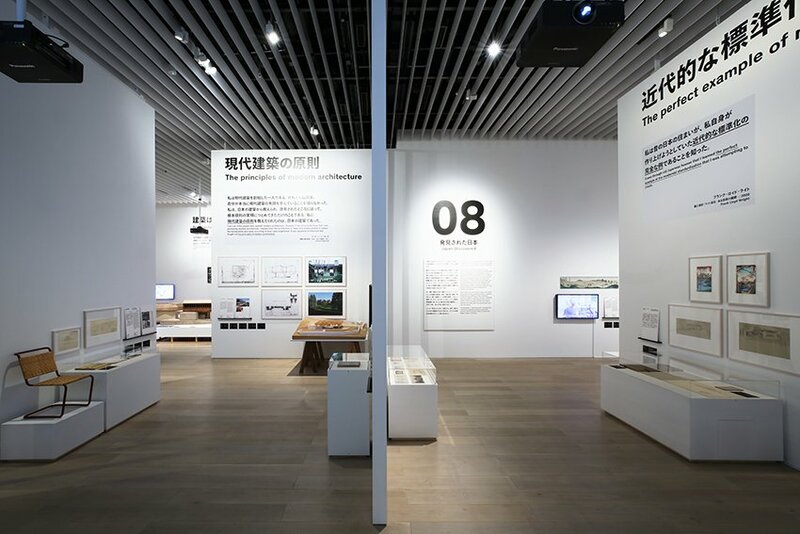 The exhibition is divided into nine sections, starting with “Possibilities of Wood” and ending with “Living with Nature.” Amplified by a number of the items on display, the themes are overwhelmingly diverse and seem to be all over. 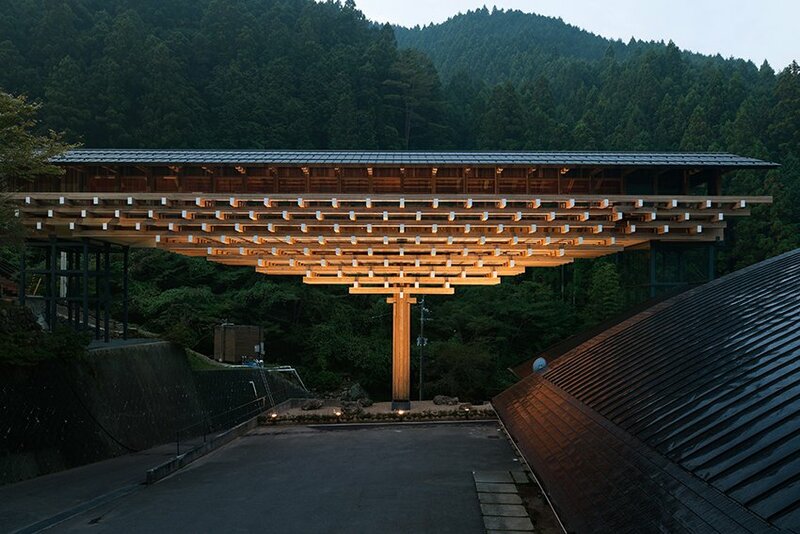 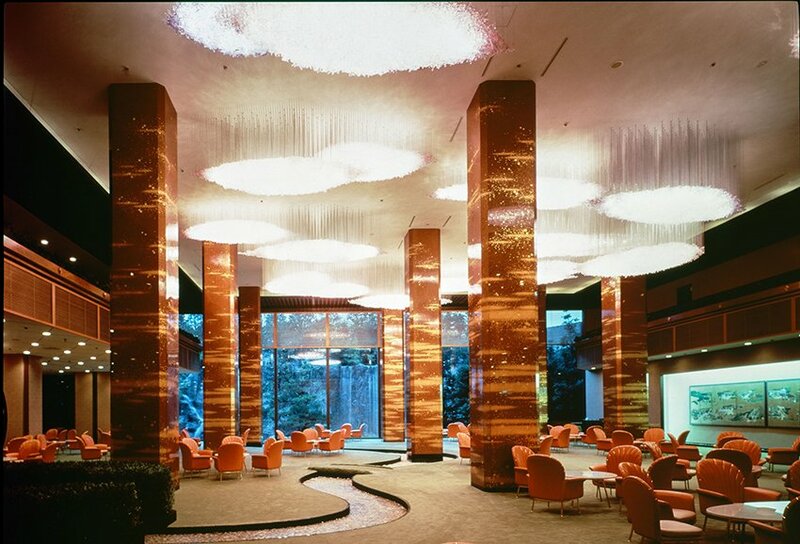 But the seeming randomness of the subjects explains why Japanese architecture is so elusive. 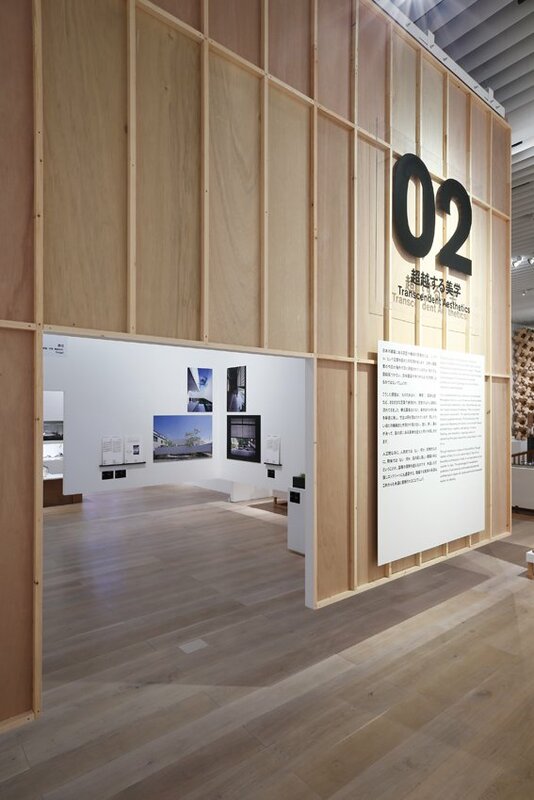 Unlike Western architecture, it does not seem to be governed by a methodical system. 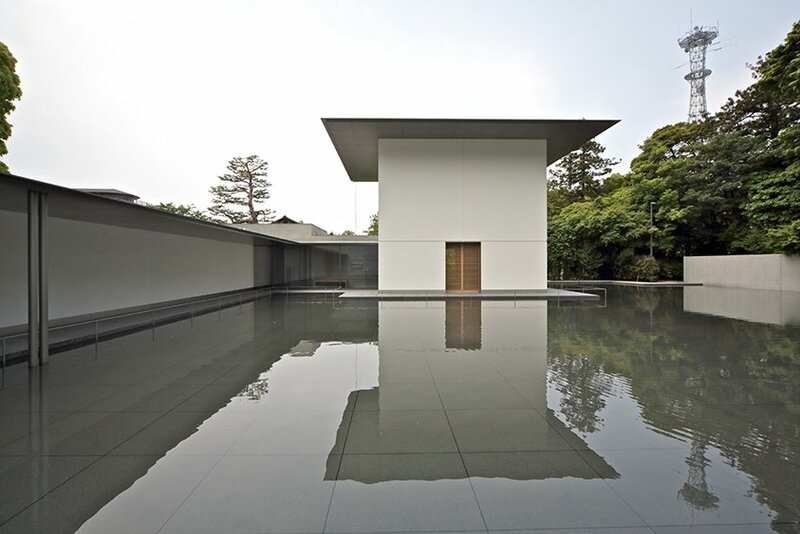 Rather, Japanese architecture is an amoeba-like, subtle whole that embraces some fundamental duality. 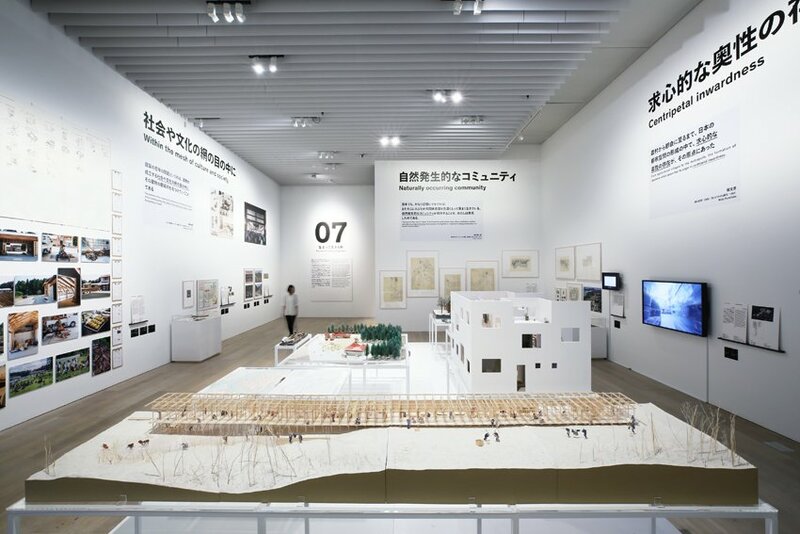 It has been a reactive system if you will – that has been embracing often elusive nature, and often conflicting ideas/philosophies different groups of people have presented.